We are happy you found our web site, we hope you enjoy using our site. You are likely planning to sell your current home or are looking forward to the purchase of a new home for your family. We want to help you with your Residential Real Estate Needs. Give us a Call Now at 602 680-2791 or Click Here to tell us exactly what we can do for you and your family. Let us help you navigate this website which is very simple to operate. On the HOME PAGE you’ll see the FIND A HOME search engine. It will give you a start in looking for properties in areas you’re interested in. If you need more details, please let us know – we’re here to assist you. Feel free to register your own personal account on our Home Page. Using your personal account you may save your search results for future reference. Click the login field, at the top right portion of the Home screen, to set up your personal account. To learn more about us, please go to ABOUT where you can read about our history and experience. We are transplanted Midwesterner’s (Illinois and Indiana) who have lived in this area for over twenty years and love serving you as Realtors. We really enjoy putting Buyers and Sellers together. It’s truly rewarding. Also under the heading ABOUT, you’ll see BLOG – here we have posted our monthly e-newsletter with topical information and….our favorite family recipe of the month. From the feedback we get, that is what many people come to our website to get. And don’t worry; we only post recipes that are delicious and EASY. The last topic under ABOUT says REFERENCES – those are testimonials that clients and other agents we’ve worked with have written to give you an idea how other people feel about working with us. If you move over to RESOURCES, there are three categories. The first is called RESOURCE PAGE which is a list of services and vendors that we have used personally and/or have been recommended by others we know and respect. Secondly is a MORTGAGE CALCULATOR in case you’d like to calculate what a monthly payment. And finally the BUYER/SELLER TIPS to help you better understand the process as well as learn tips on how you can help us sell your home by preparing it for showing. Originally from the Midwest, Al and Jean Batson hail from Straughn, Indiana and Elmhurst Illinois respectively. After growing up on a farm, Al graduated from Purdue University with a degree in Business Management/Industrial Economics. Jean attended Northern Illinois University before moving to California where she graduated from Santa Ana College with a degree in Business/Real Estate. After many years in Orange County, California (where they met), they moved to Arizona in 1995 and have been residents of Desert Ridge since early 2004. Prior to their real estate careers, Al was Operations Manager for Hughes-Calihan Konica-Minolta (Phoenix Corporate) and Jean was Director of Operations Projects at the Phoenix Corporate office of Clear Channel Outdoor. Prior to moving to ARIZONA, Al spent 23 years with L’eggs in Operations Management while Jean was active in real estate and public service. 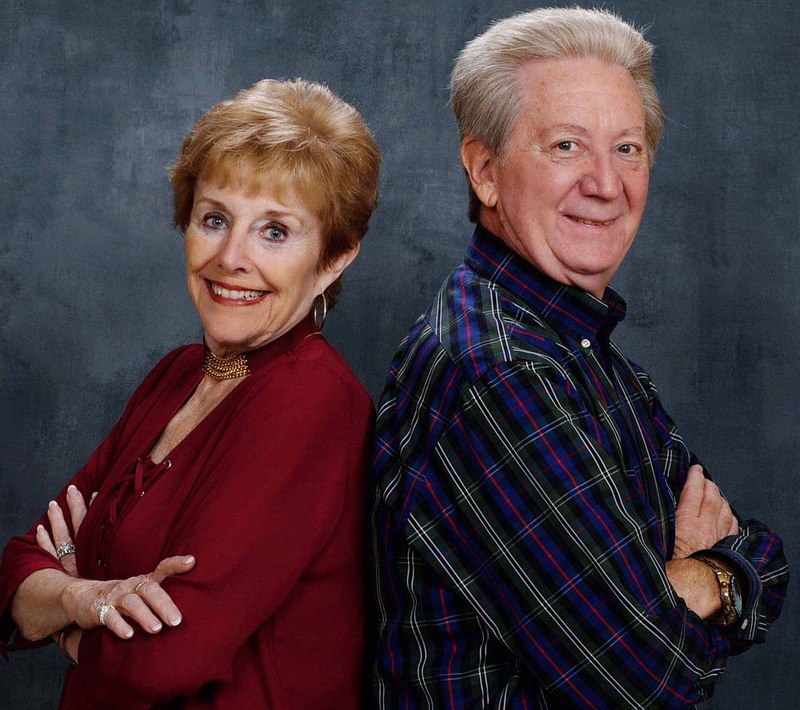 Al and Jean’s vast experience in business, rental property ownership, title insurance, home management and real estate brings cohesiveness to their real estate business. Their experience in life and business has taught them how to really listen to their clients in order to better serve their needs.